T-shirt, an ideal choice of dress code for summer! There can never be a time when t-shirt goes out of style. You can wear t-shirts to schools, to work, to play and even to sleep. Now that it’s the summer season (not that it matters a lot in Singapore since it is summer all year round which gives you even more reason to wear t-shirts! ), t-shirts will be a preferred choice of light clothing due to the hot and humid weather. Whether it’s a basic single-colour, collared style, or with sequins, mirrors and glitter as embellishments, this is the season to wear the t-shirts. 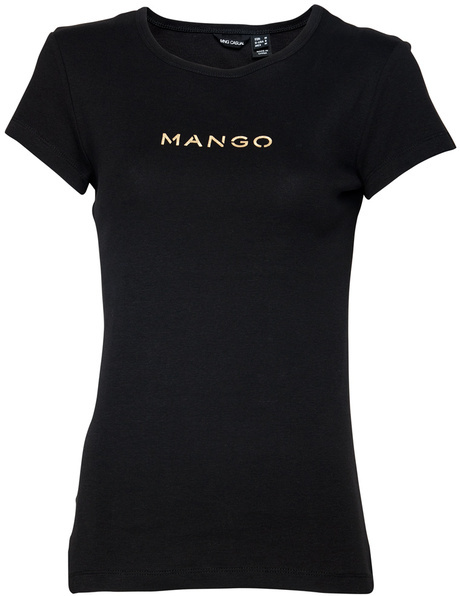 Even major commercial brands such as Ed Hardy, Dior, Mango and Armani Exchange produce t-shirts for sale. In fact, t-shirts are one of their methods to reach out to consumers as they are slightly more affordable than branded high-end clothing. At Ministry of Print, things get even better! You can have your own customised design on your t-shirts whether it is for a corporate event, a school event or just a party. Groups of friends frequent our company to have their clique t-shirts printed, not just for school class t-shirts! T-shirt printing at Ministry of Print is ensured with close coordination with our clients in order to produce their desired t-shirts within their stipulated datelines. It gives us a sense of achievement when we see the smiles on our customers’ faces when they received their customised t-shirts. To know that your customers like what they see and received, that is what makes our job fulfilling.